Garden tap safe - lock the outside garden tap to prevent mis use of water. 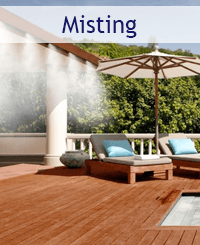 Misting kit - 24 nozzle misting system - cut to size. 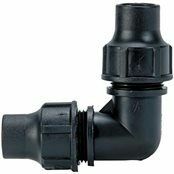 16mm lock type fittings are an alternative to barbed fittings. 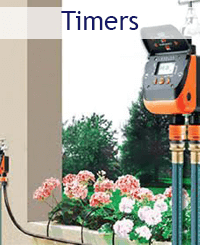 Blue Skies Water Systems sell easy to put together garden irrigation equipment. The common misconception about irrigation is that it is complicated, expensive and, in the UK, unnecessary. Once you have a system fitted though, you can sit back, relax and watch your garden flourish and grow. We also have team of expert installers who can offer a full install service in the Buckinghamshire area. 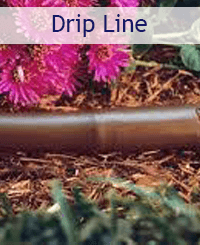 Please have a look through our website for ideas for irrigating your garden and contact us if you have any queries. 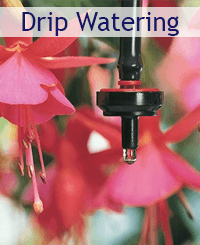 SPECIAL OFFER - A complete watering kit and automatic timer, all you need for an automatic irrigation system for your garden.